It was so much easier when you were 14 or so! You were fearless, the horse was better. Or was it? Now older, it hurts more, you don't need or want the fight. You want that relationship with your horse you dream of! Get back to the way it should be. When you spend time with your horse it should be relaxing, stress free, your place to get away. Gord Searle has travelled Canada holding demonstrations and clinics. He is now back in the Maritimes for awhile. He can show you how to have the horse you want. Calm , confident and willing. 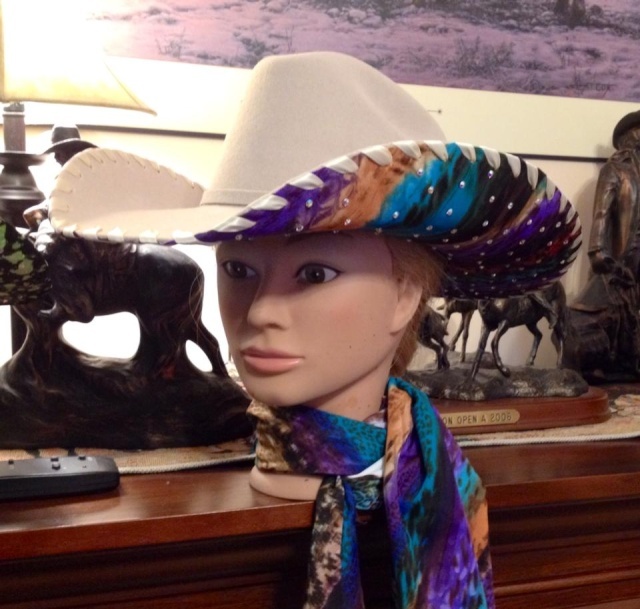 You don't have to be some big burly man, you just need to know how to ask your horse. 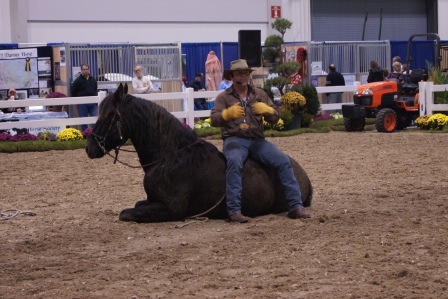 Gord can help you and your horse build confidence. 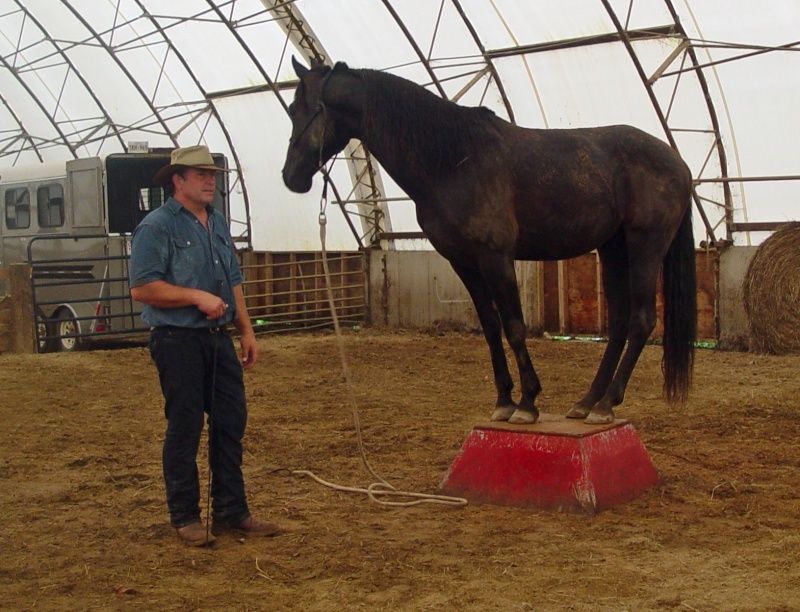 Show you how to set boundaries, how to ask your horse to do things. He can help you to get back to the dream. If you are interested in, “One on One”, at your place with Gord, please send us an email or call 403 466 2490. From starting young horses, problem horses , riding issues and more. Charge is $50 per hour with a two hour minimum charge. Dependant on location, there could be a mileage charge.